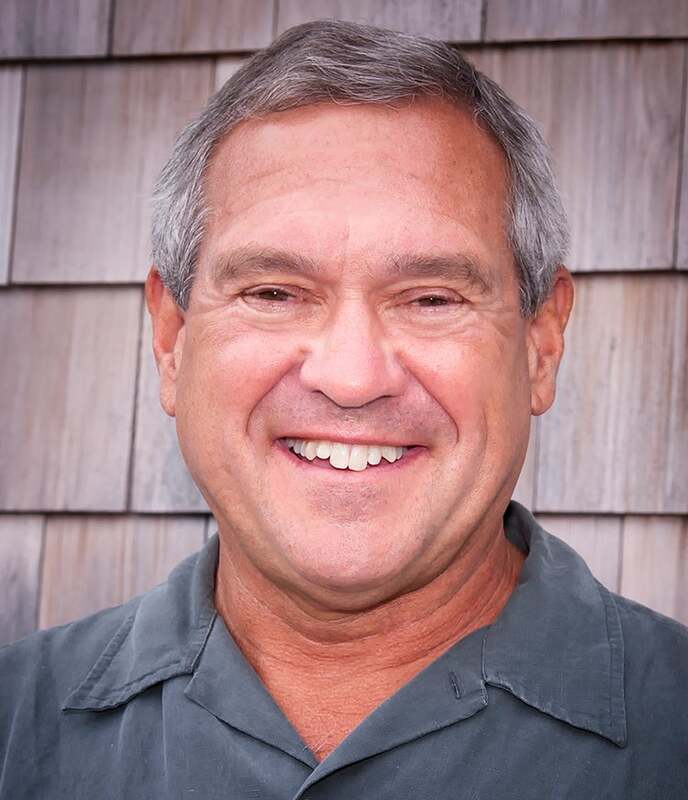 Professor of Marine Affairs Dennis Nixon has served as the Director of the Rhode Island Sea Grant Program since July 2013. In that role, he leads a multi-million dollar research and education program devoted to using scientific knowledge to improve the management of Rhode Island’s coastal waters. Prior to that, he served for four years as the Associate Dean for Research and Administration at the Graduate School of Oceanography at the University of Rhode Island, where he was responsible for the administration of the 200+ acre campus, pier, and the 185’ Research Vessel Endeavor. He served the previous 8 years as the Associate Dean of Academic Affairs at the College of the Environment and Life Sciences, also at the University of Rhode Island. He has been a faculty member at the University of Rhode Island for the past 40 years, teaching courses in the area of marine and coastal law. He is particularly proud of the thousands of former students now working in marine industries, government, law and science. A marine lawyer by training, he is a member of the Maritime Law Association of the United States and the Rhode Island Bar. He is the Secretary and General Counsel for the Point Club, a fishing vessel insurance cooperative he helped found 30 years ago. He is one of the three founders of the International Marina Institute, which provides educational programs and certification for professionals in the marine industry around the world. Under a grant from the National Science Foundation, he is also the legal advisor and risk manager for the University National Oceanographic Laboratory System, and has been providing advice to all of the US academic research vessel fleet for the past 28 years. He has lectured on marine law topics in 27 states and 26 countries on 6 continents. He is the author of over 50 articles and the casebook Marine and Coastal Law, first published in 1994 and released in a second edition in 2010.